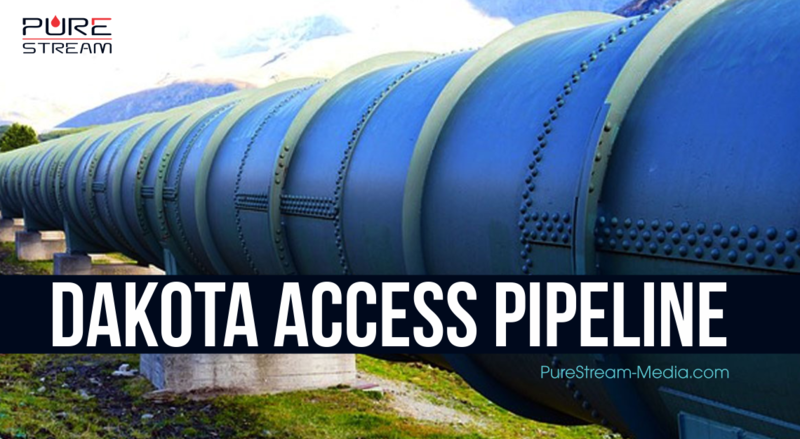 The 1,172-mile, 30-inch diameter pipeline is expected to transport 470,000 to 570,000 barrels per day of domestically produced crude oil from North Dakota to Illinois. 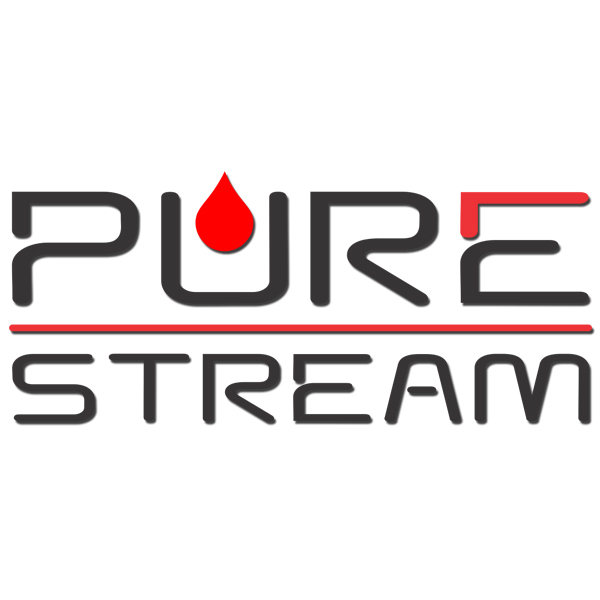 Although numerous economic benefits can be derived from this project such as the availability of thousands of constructions jobs and millions of dollars in state and local revenues during the construction it has still managed to create enough disturbances that will not be tolerated by Native Americans. Although these protests are gaining momentum and protesters have remained peaceful they have been victims of aggression. In September when bulldozers were used to construct the pipeline at possible sacred sites, protesters at the site crossed the fences to resist and in return were pepper sprayed and attacked by dogs. As the protests gained more momentum over the course of the next few months the treatment only grew harsher with the use of water cannons in freezing temperatures, rubber bullets and concussion grenades. Unfortunately what is even more alarming is the declaration of evacuation by North Dakota Governor Jack Dalrymple. He addressed that per state building codes, the shelters used by camps are not appropriate for the winter. It’s a well known fact that Americans have the right to protest, however they’re being coerced to leave either by physical harassment or by the governors order. Jennifer Cook, policy director for the ACLU in North Dakota mentions regarding the order that the order is clearly to “stifle free speech and the right to peacefully assemble, which we find to be deeply concerning and possible infringements on protesters’ First Amendment rights.” For a country that recognizes itself as an example of what democracy should resemble to the extent they destabilize other nations in the name of the same democracy is now denying its own people the rights they have guaranteed. Hence, it only leads us to question how far the interest of the people is considered over profitable gains. This is terribly alarming that if the government can harass its own citizens, what measures can it take when dealing with other governments and their citizens who refuse to accept United States agenda. 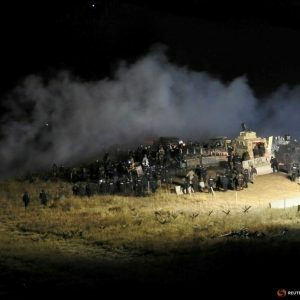 Its tragic to see thousands of protesters being harassed by the police for their peaceful demonstration, however this is the same government that crosses the boundaries of humanity overseas in the name of “democracy.” Dakota pipeline access provides sufficient evidence of how major corporations have their way for profit even if it means to initiate aggression against innocent people and values they hold sacred. We see similar and more intense patterns overseas when the government decides to invade or finance and train groups for their own personal benefits. Gaudiano, Nicole. “Bernie Sanders, Native Americans Say Oil Pipeline Will Poison Drinking Water.” Usatoday.com. USA TODAY, 13 Sept. 2016. Web. Allard, Ladonna. “Why the Founder of Standing Rock Sioux Camp Can’t Forget the Whitestone Massacre.” Yesmagazine.org. N.p., 3 Sept. 2016. Web. MCKENNA, PHIL. “Police Treating Dakota Access Protesters ‘Like an Enemy on the Battlefield,’ Groups Say.” Insideclimatenews.org. N.p., 25 Nov. 2016. Web. PHIL MCKENNA , (2016), Police used water cannons and rubber bullets in confronting Dakota Access protesters last weekend. [ONLINE]. Available at: https://insideclimatenews.org/news/24112016/police-dakota-access-protesters-aclu-amnesty-international-standing-rock [Accessed 6 December 2016]. CNN, (2016), North Dakota Pipeline Protest [ONLINE]. Available at: http://www.cnn.com/2016/09/09/us/gallery/north-dakota-oil-pipeline/ [Accessed 5 December 2016]. MEDINA, DANIEL A. 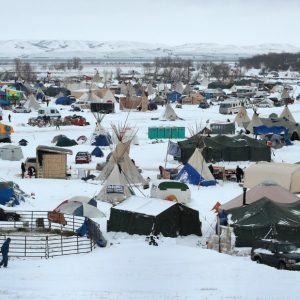 “North Dakota Governor Orders Pipeline Protesters to Leave, Citing Winter Weather by.” NBCNEWS.COM. N.p., 28 Nov. 2016. Web. 13 Dec. 2016. Hyder Syed is a mechanical engineer currently residing in the United States. His political activities are focused on domestic as well as US foreign policies.